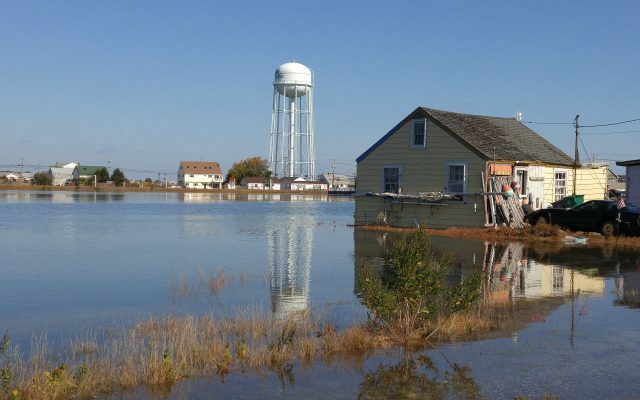 The science behind projected changes in storm surge, sea-level rise, and extreme precipitation. 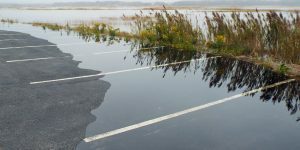 Potential impacts to Our Economy, Our Built Landscape, Our Natural Resources, and Our Heritage. 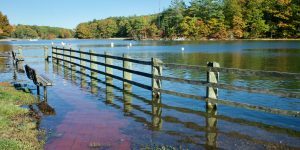 General guidance and planning principles for responding to coastal flood risk in New Hampshire. 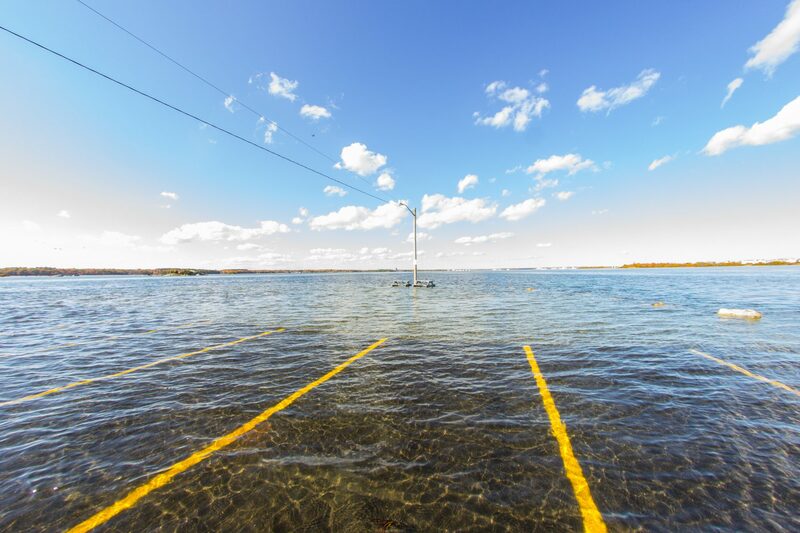 Key Science, Assessment, Implementation, & Legislation (SAIL) recommendations for a resilient coast. 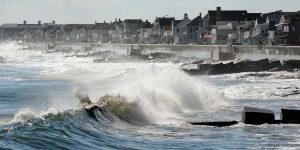 Preparing New Hampshire for Projected Storm Surge, Sea-Level Rise, and Extreme Precipitation (2016). 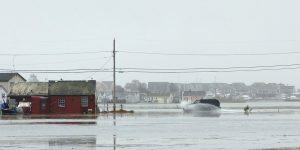 Sea-Level Rise, Storm Surges, and Extreme Precipitation in Coastal New Hampshire: Analysis of Past and Projected Future Trends (2014). Annual reports of findings and recommendations for proposed legislation to the State Legislature, as required by SB 163 / Chapter 188. Featured articles authored by CRHC members and staff that have been published in scholarly and popular journals. Click here to view Full Commission meeting materials. Click here to view Steering Committee meeting materials. Click here to view Workgroup meeting materials. 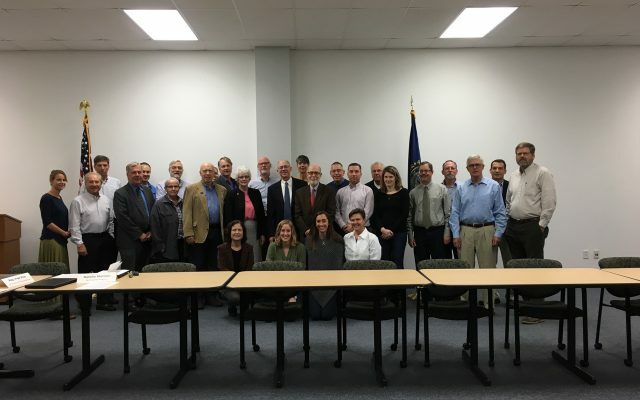 Click to view Science & Technical Advisory Panel meeting materials.